For 60 years it’s ruled the spice rack as The Definitive Seafood Spice, with a world-famous blend of 18 herbs and spices. 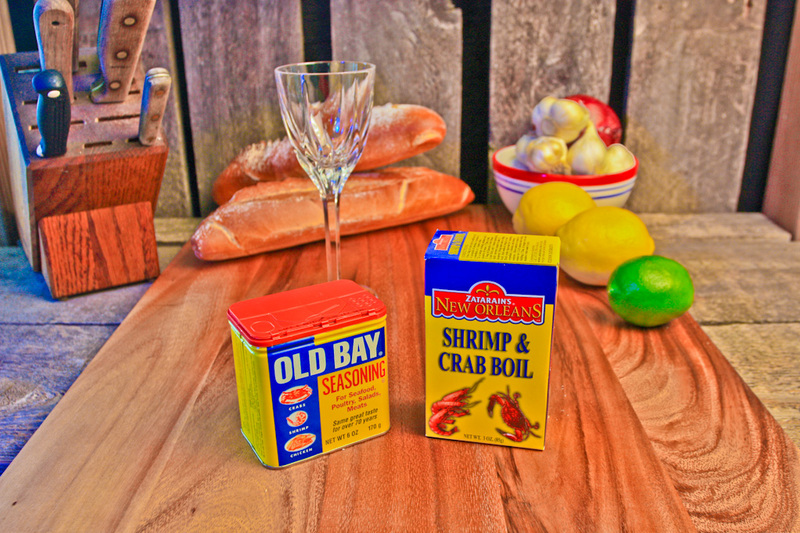 In Chesapeake Bay, it’s on every dining room table, nestled between the salt and pepper shakers. But it’s more than that. It’s a time-honored tradition. When somebody whips out the little yellow can, you know you’re in for a good time.